It’s highly likely that the food you eat doesn’t contain the levels of magnesium that your body needs. This is due to several factors, namely soil that’s low in nutrients. In fact, a National Diet and Nutrition Survey found that the average magnesium intake for UK adults is below the RDA. When your body isn’t getting sufficient amounts of high strength magnesium, it can affect your mood, energy levels, hormones and sports performance. To combat this, you may choose to take magnesium supplements. Our range of high strength magnesium supplements includes magnesium powder, formulated for maximum absorption into the body. They get to work immediately and are suitable for those with sensitive stomachs.  Reduce your tiredness and fatigue with our magnesium powder and magnesium capsules.